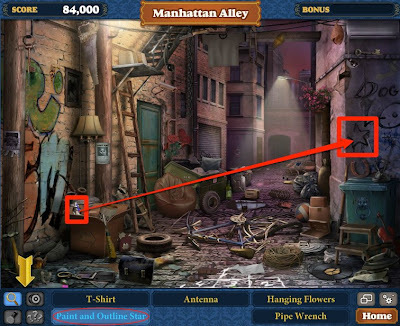 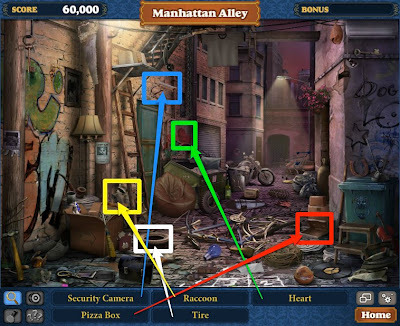 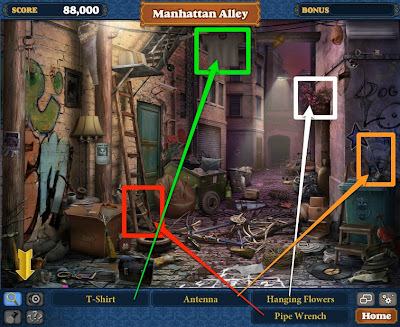 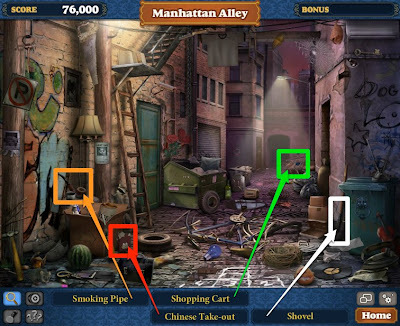 Here are so many items in Manhattan Alley of Hidden Chronicles. We often against some strange items that we can not find them quickly. Check this guide, they will be easy! 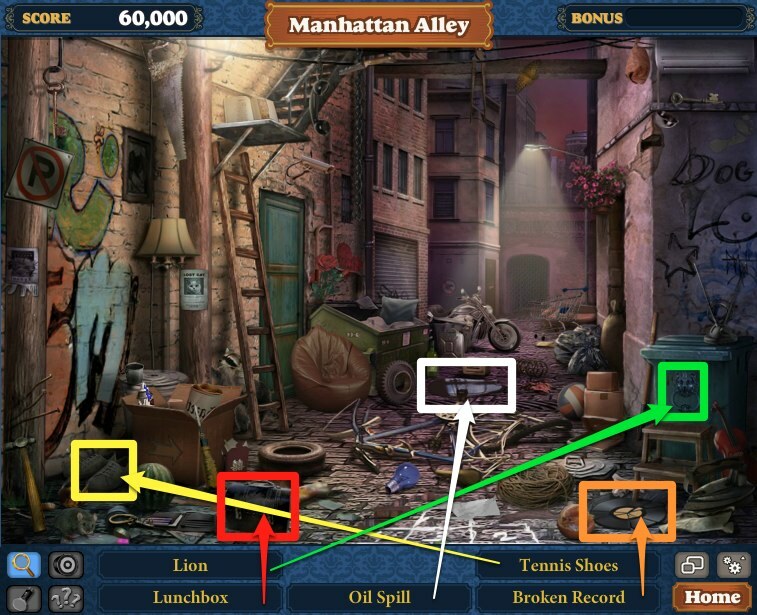 Manhattan Alley looks like a hurricane went through! 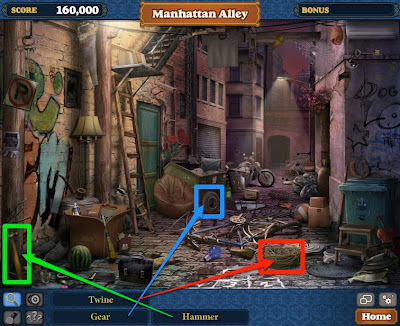 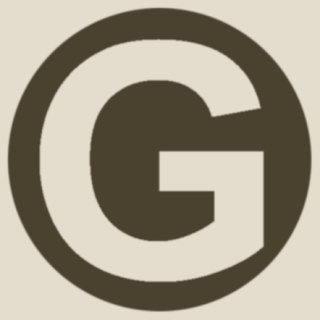 Let us help you find the items you're looking for. You are sure to get a higher score that will give you quicker mastery for less energy! Making our way deeper into Zynga's Hidden Chronicles on Facebook, we can take a look at the second artifact in the Library chapter - the Italian Violin. 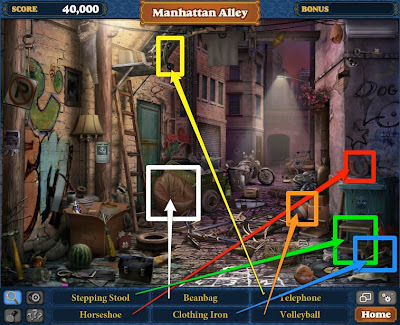 This Violin has five scenes, one of which is premium, and the second scene is called Manhattan Alley. You'll need eight energy points each time you wish to play it, but you can play the scene an infinite number of times to earn mastery. We're here with a guide showing you where to find the scene's many items, so if you're working on building up your combo points or just on the scene's individual mastery scale, make sure to check out our images below! Note: The items you'll receive will just be a selection of all of those pictured below. 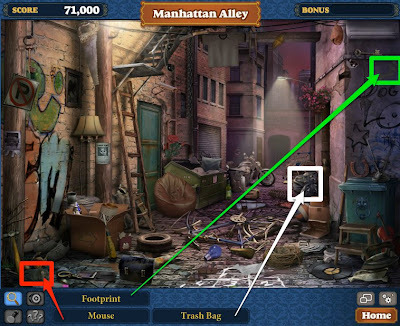 If you're looking to find a particular item: Hit Ctrl +F (or Command + F if on a Mac) and type in the name of the object you're looking for. 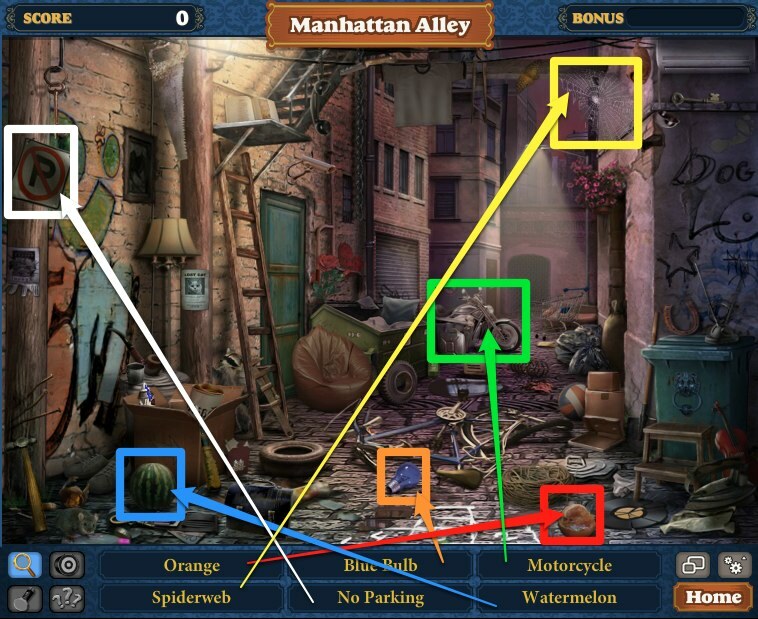 This will take you directly to its image. 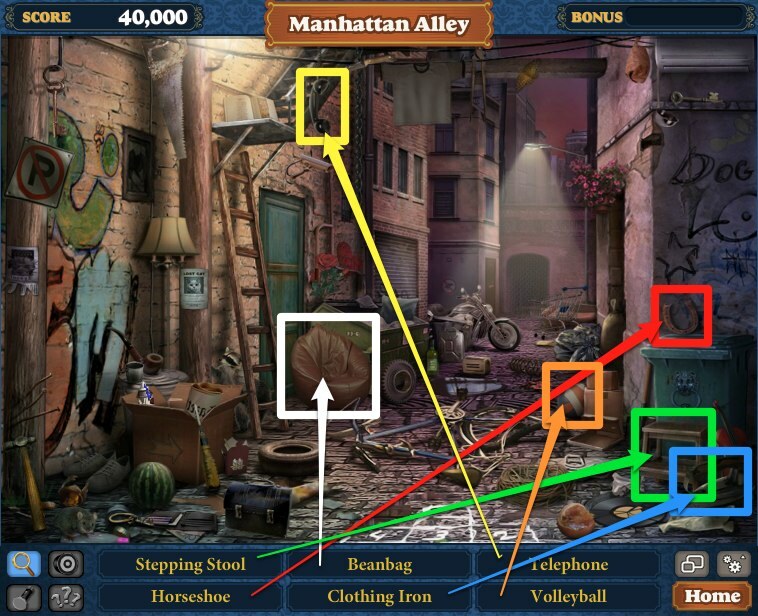 There are a handful of items not pictured above, as the game generates each set of items randomly. 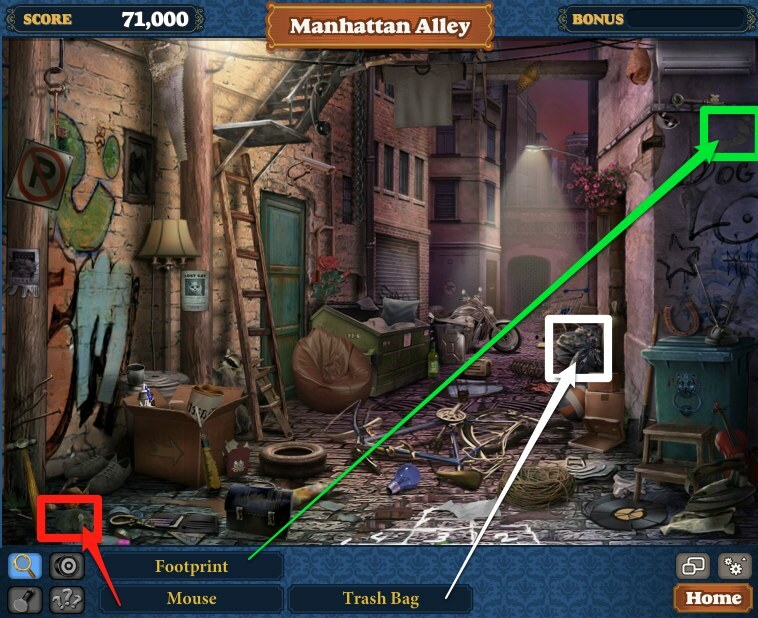 When we come across those missing items, we'll make sure to update this space with how you too can find them. 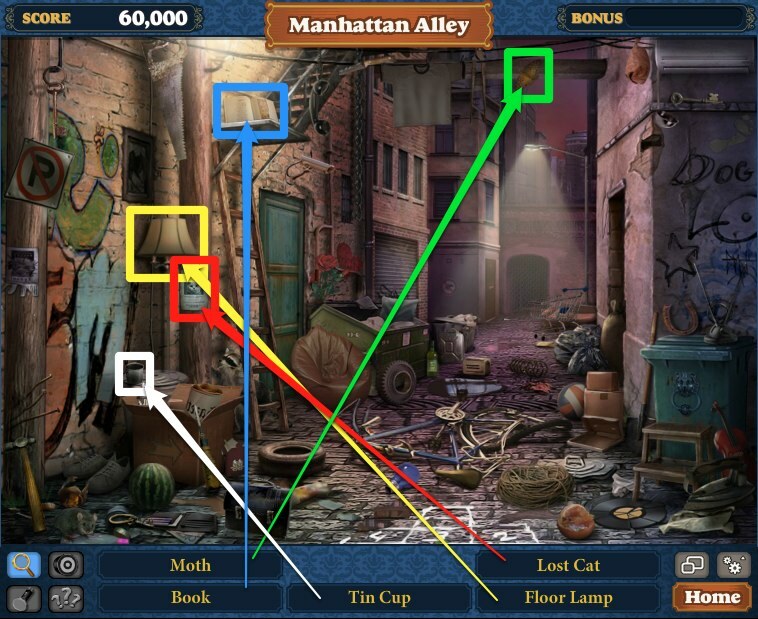 In the meantime, feel free to start decorating your Manor and working on building up your own mastery of this scene or any other in the game!